By Xah Lee. Date: 2009-12-24 . Last updated: 2017-08-05 . 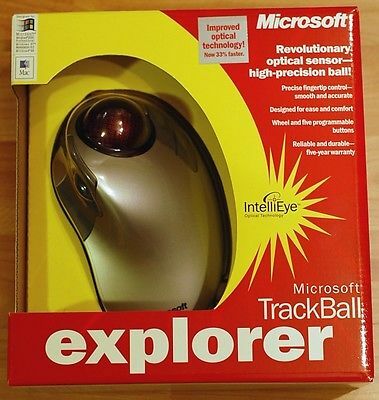 This is Microsoft Trackball Explorer. It came out in 2001. 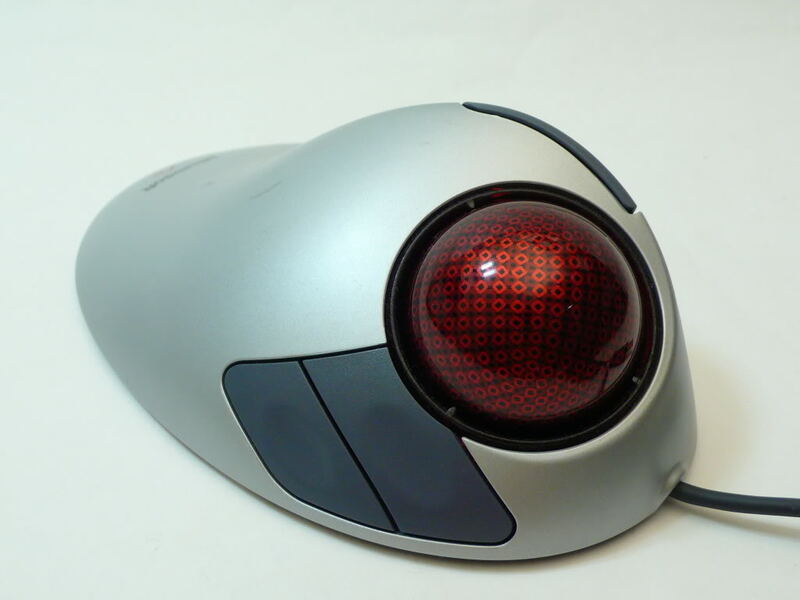 The is the best trackball ever. Discontinued. But can be bought on amazon, from $200 used to $500 new. 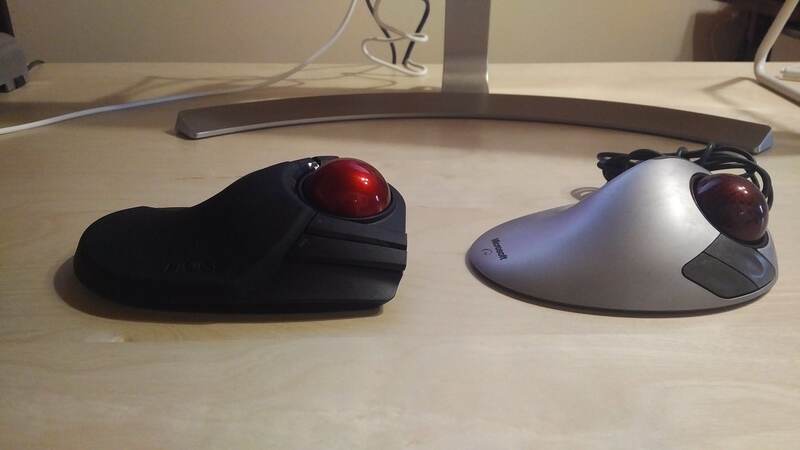 In a trackball device, the one thing you want, is large ball and with the least amount of friction. So that, you could spin the ball. However, in almost all trackballs i've tested at store, doesn't matter how much force you try to spin the ball, as soon as your finger leaves the ball, the ball stops within a second. 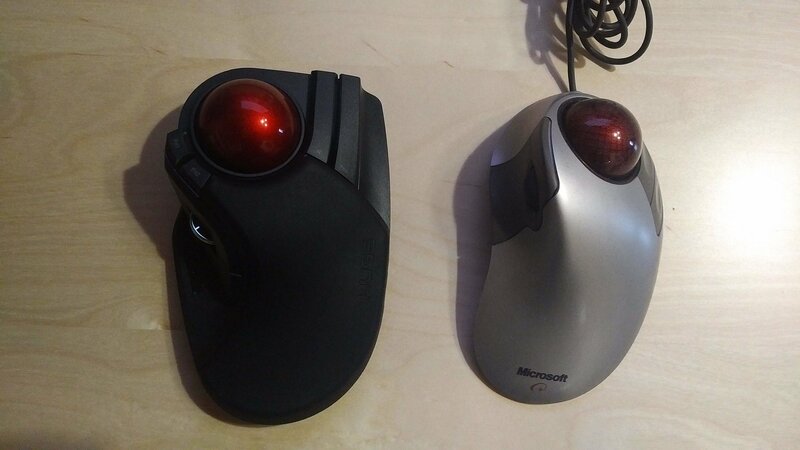 Microsoft Trackball Explorer is the first trackball that can spin somewhat (but not actually spin, as if using ball bearings.). 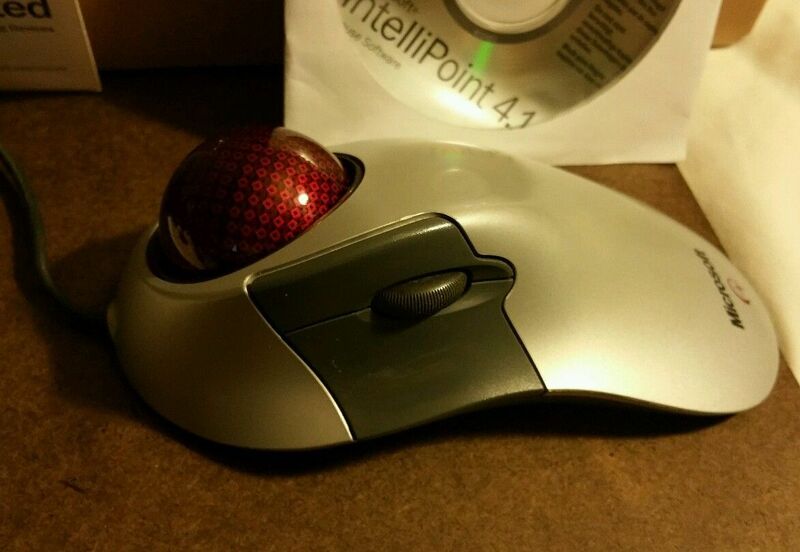 This trackball have rave reviews all over the web. 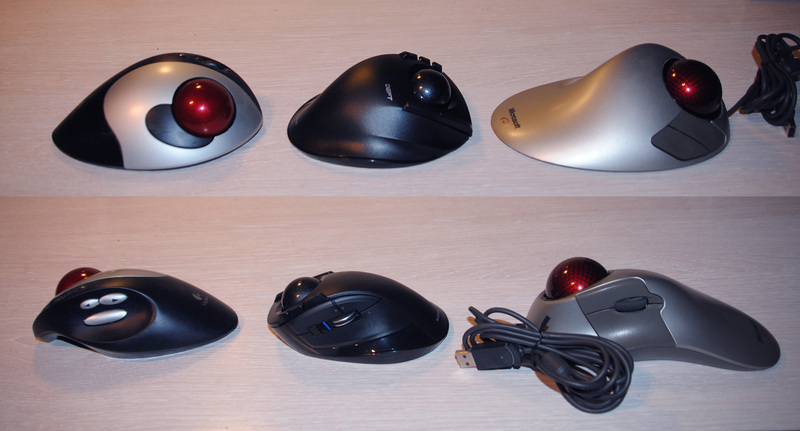 However, for business reasons, Microsoft stopped producing trackballs, citing that vast majority of people buy mouse. If you search the web, you'll find several avid fans who have written about how they wrote to Microsoft to ask them to bring this device back, but Microsoft basically said “sorry, no.”. 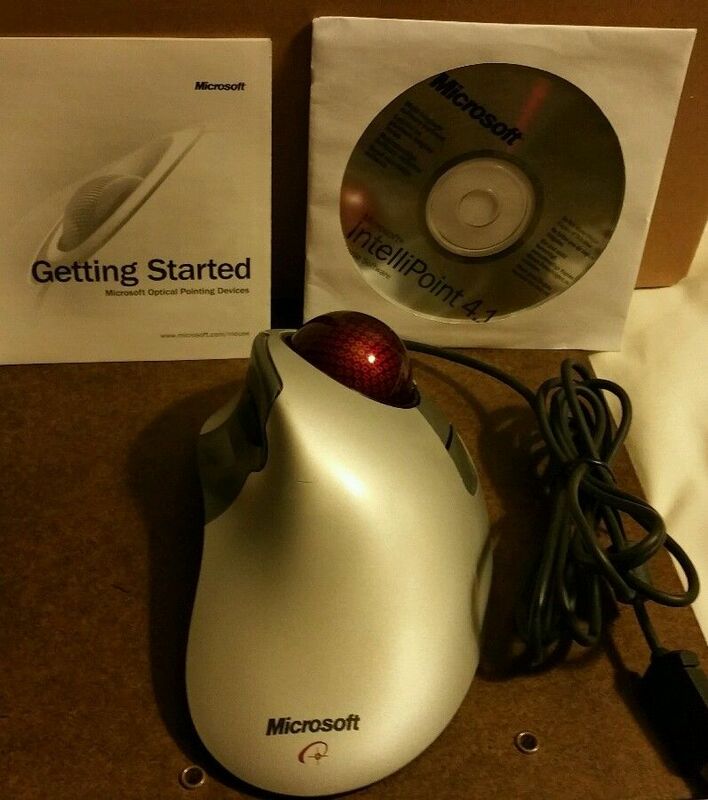 You can see how the demand/supply of this trackball is going crazy. Amazon have sellers selling them from $200 to $500. Right now, there's a seller selling new ones for $500. That's more expensive than a whole computer. On Ebay, you can see several starting at about $200. And there's even repair service for this device for $45. 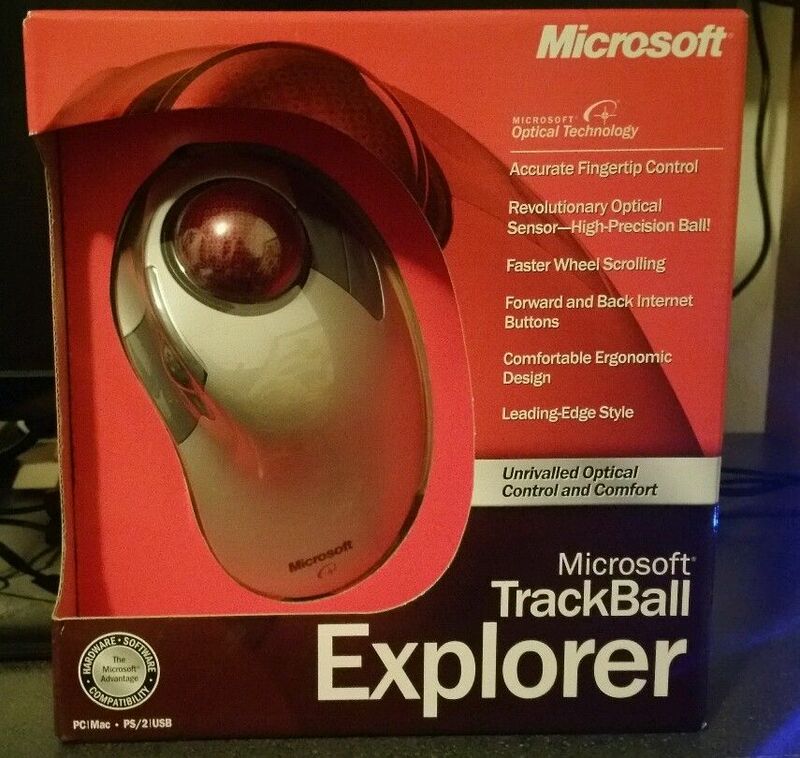 video of using Microsoft Trackball Explorer. The keyboard is Ergodox.